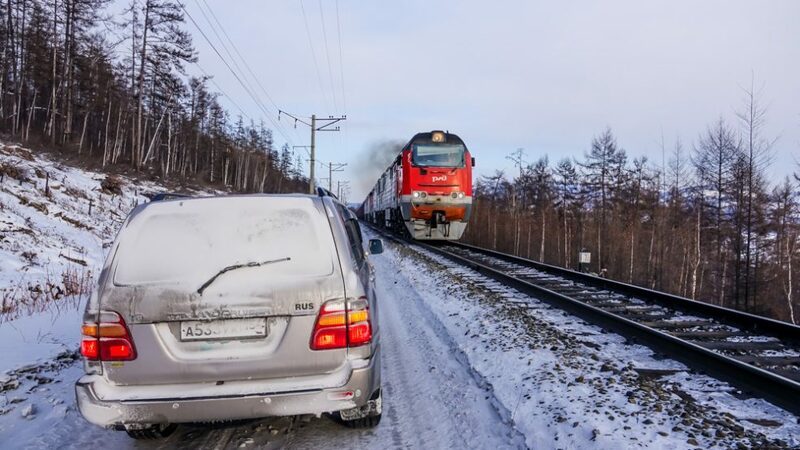 The “Baikal Amur Mainline” is one of the greatest engineering achievements in modern times. The remoteness, the harsh conditions and the tough characters that combined their efforts made this a human miracle and something for the world to aspire to then and in the future. Forget about the cold (-30C is not uncommon) because this experience will warm your heart. The warm clothes we provide will keep the rest of you warm enough! The BAM Winter Expedition 2020 is open for you to book. There are limited spaces for you to participate in this extreme journey, therefore, you need to act now. 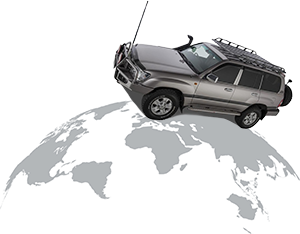 We are using our Russian V8 petrol powered Land Cruiser fleet which are well equipped with winter gear including ice tyres for low temperatures. Come with us to the Baikal-Amur Mainline and we will explore the political and social history of Russia’s greatest railway construction project of the 20th century. Veterans of the BAM will talk to us and tell us many fascinating stories about the life and times of the people who live along the railway today. They will teach us about life as young Communist Volunteers in the construction camps in addition to providing insights into labouring in the extreme conditions. Life on the BAM was difficult and dangerous. Consequently, there were many unhappy endings. Many of the workers on the BAM and in the uranium mines did not go willingly to Siberia. Their stories were not told openly and they are just as important to the social history of the BAM. This journey is an adventure of a lifetime. Siberia and the Russian Far East are wild and beautiful regions full of wonderful scenery and plenty of surprises. In addition to snowy mountains, clear running rivers and fish to catch there are the unexpected sand dunes in the depths of the Taiga. Furthermore, the Evenkis people will meet with us and teach us about their culture and lifestyle in the extreme and remote Taiga. Finally, we will gain a greater understanding and appreciation of Russia.